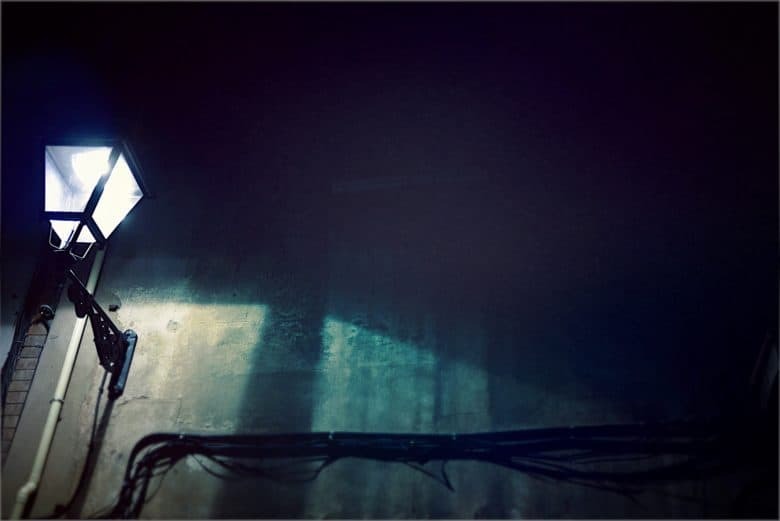 A spotlight helps find things. Did you know that you can use Spotlight on iOS as an app launcher? It works just like Launchbar or Alfred on the Mac. You just hit a keyboard shortcut and start typing, then hit enter to launch the app. If you have a wireless (or wired) keyboard attached to your iPad, you’re going to love this tip. Launchpad is totally worth a second look. Try this: If you’re reading on a Mac, go ahead and pinch in on your trackpad with all five fingers. If it’s enabled, then you’ll see a grid of apps. lots of apps. 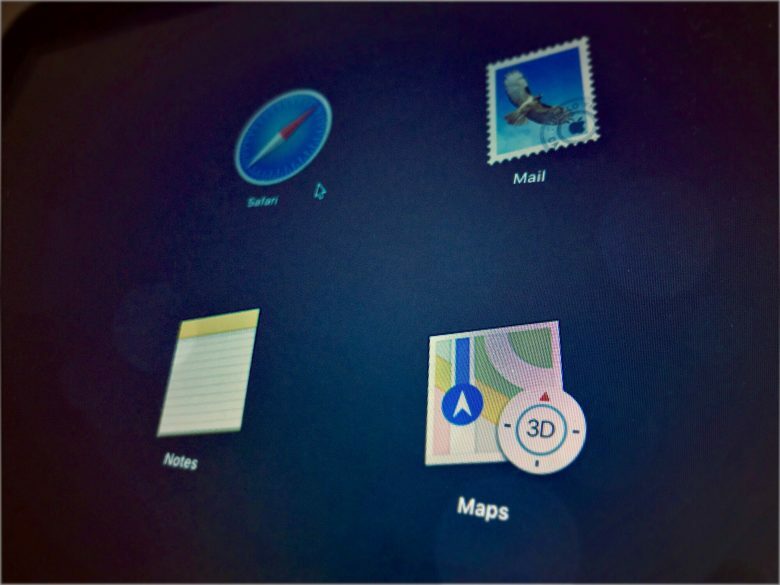 That’s Launchpad, which is kind of like an iOS home screen for your Mac. The problem is, it shows all your apps, in seemingly random order. There’s a search bar to narrow things down, but by the time you’ve got that far, you may as well have used Spotlight to launch your app. Happily, the Launchpad is quite customizable. You can make iOS-style folders, and organize the apps into any order you like. Here’s how. Spotlight in iOS 11 is a power-users dream, letting you find anything -- whether on the web on on your device -- fast. Spotlight search gets a big overhaul in iOS 11. The Spotlight updates in iOS 11 don’t seem quite as spectacular as the iPad’s new Dock, or drag-and-drop, but the small tweaks make the search tool a lot more useful. Now you can search both your iPad and the web, similar to how you conduct a search in Safari. If you ever used Launchbar, Alfred or Quicksilver on the Mac, the new iOS 11 Spotlight will feel familiar. By now you know that Alfred does a lot more than just launch apps, right? You can directly command your Mac OS X system from Alfred as well as launch stuff without ever taking your hands from the keyboard, the true power user position. Did you also know you can send emails, with or without attachments, from Alfred as well? You need to purchase the £15 PowerPack (~$23 USD) to make it happen, unfortunately, but it seems like a pretty good price for such great functionality. 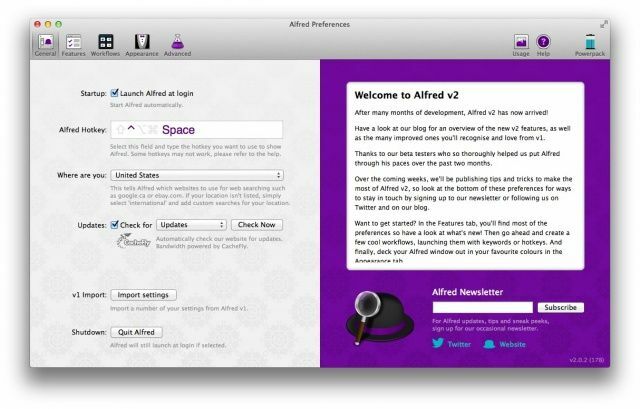 If you haven’t been using Alfred, the amazing app launcher (and much more) on your Mac, you’ve been missing out. It started out as an app launcher, a la Quicksilver, but continued to get improvements and additions over time until now, version 2.0 can do a ton of things on your Mac, all with a quick hotkey press on the keyboard. 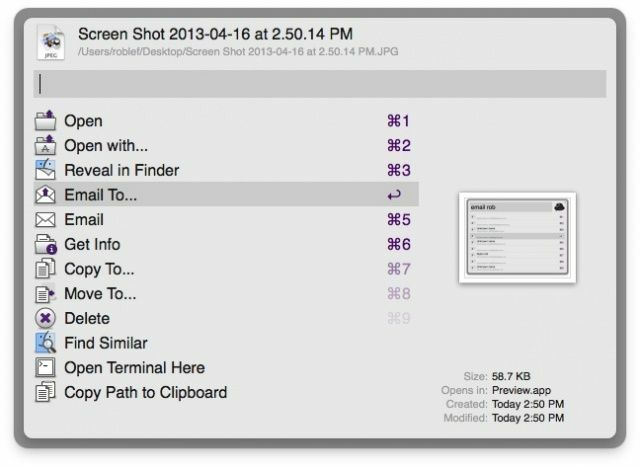 Let’s take a look at one of the most basic things Alfred can do for you: launching apps. Once you’ve upgraded to or downloaded Alfred version 2, you can import your version 1 settings, and be ready to roll. Alfred 2 makes its debut today, delivering a whole host of improvements and new features to the best launcher utility available on the Mac. Users can now enjoy an app completely rebuilt from the ground up to introduce things like Workflows, the ability to apply new themes, and improved search.